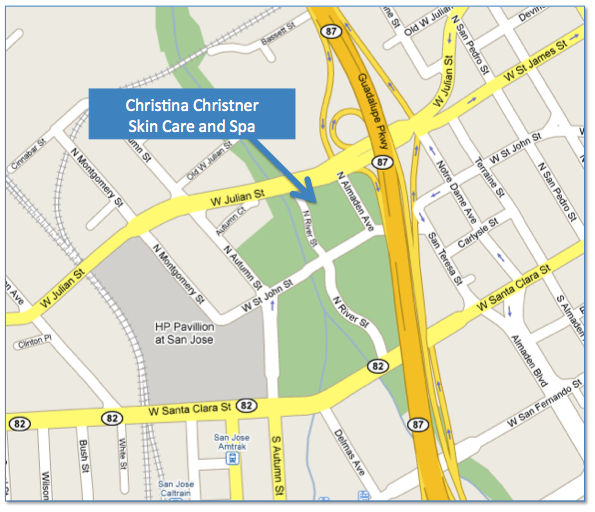 Welcome to the products page of Christina Christner Skin Care and Spa. Here you will learn about the products we use in our award-winning facial skin care treatments, massage therapy, beauty, makeup artistry, and other wellness services. For our guests, metered street parking is available immediately in front of the spa. Parking and entrance is on N. Almaden Blvd.